Victoria is the Content Relations Coordinator at Teknicks, where she manages everything from content development to content promotion. It’s here! 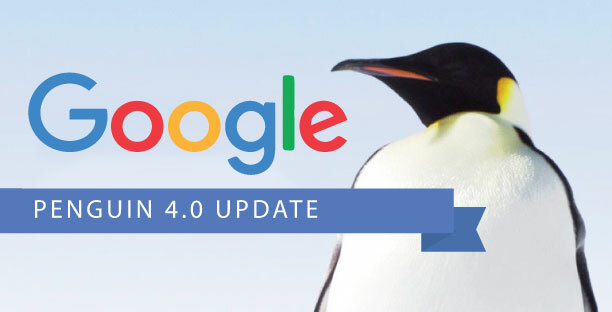 After nearly two years of waiting, Gary lllyes, Webmaster Trends Analyst at Google and a member of Google’s search ranking team, announced that Penguin 4.0 is now live. 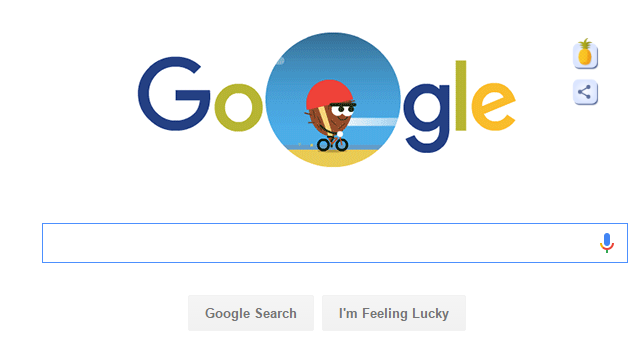 If you entered a question into Google recently, you may have noticed the informational box at the top of the page that displays a quick answer to your question. PR Content vs. 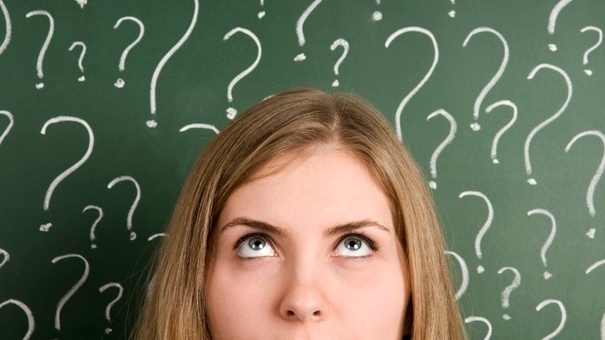 Content Marketing: What’s the Difference? 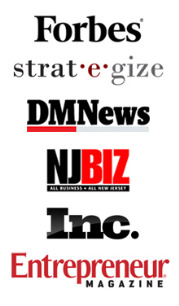 Are you ready to learn the difference between PR and Content Marketing? In a recent Q&A, Andrey Lipattsev, a Search Quality Senior Strategist at Google revealed Google’s top three search ranking factors. 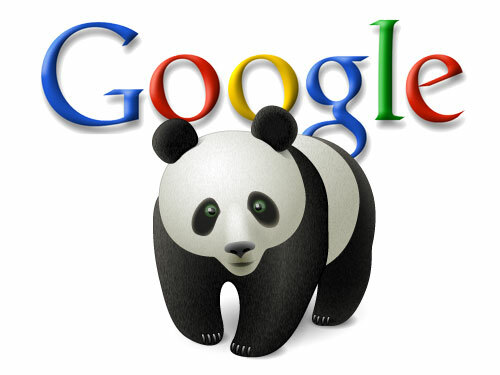 Google Panda is now officially part of Google’s core ranking algorithm. This may come as a surprise to some SEOs and webmasters since Google was supposed to announce its major Google Penguin update last month and there’s already a delay on that.